Amazon has a great price right now on this Marcum Recon 5 Camera. This compact underwater camera would be great for hole hopping and locating underwater structure. Don’t miss this deal! 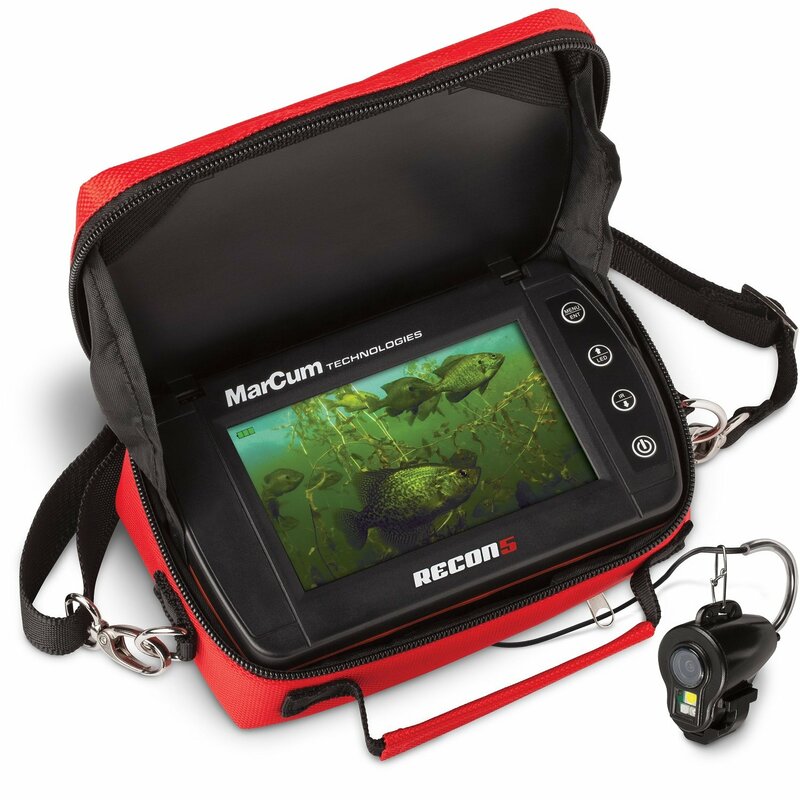 Own and use a Marcum Recon 5 Camera? Take advantage of these Ice Fishing Deals? Give us your two-cents in the comments below. Posted on January 24, 2019 January 24, 2019 by IFDPosted in All Deals, Sonar & CamerasTagged Amazon, amazon fishing, amazon fishing deals, amazon fishing sale, amazon ice fishing, amazon ice fishing deals, amazon ice fishing sale, Camera, Ice Fishing Camera, Marcum, marcum camera, marcum recon, Marcum Recon 5 Camera, marcum recon 5+, recon, Recon 5, recon camera.